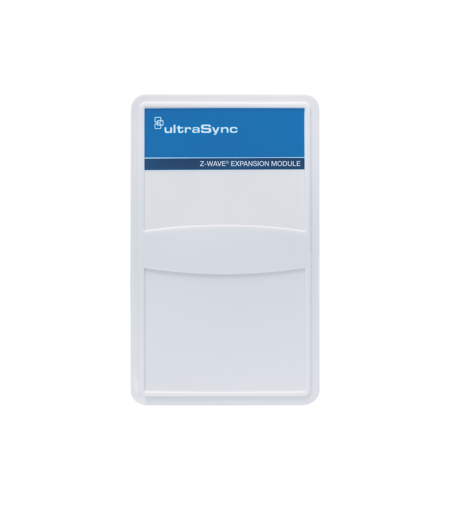 The UltraSync Modular Hub Z-Wave Module enhances UltraSync’s smart home and smart business features by enabling user control of Z-Wave devices. Control lights, thermostats, door locks and other appliances with the UltraSync 7" TouchScreen and UltraSync mobile app for iOS and Android. 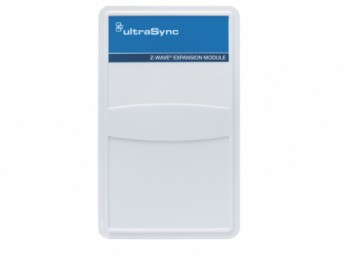 Also, make the home or business truly Smart by automating all Z-Wave devices using the powerful UltraSync automations feature.